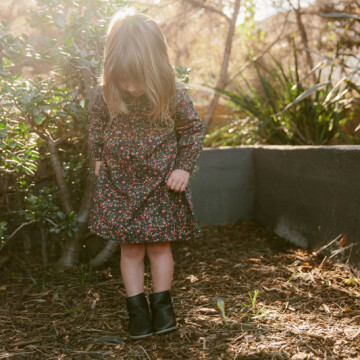 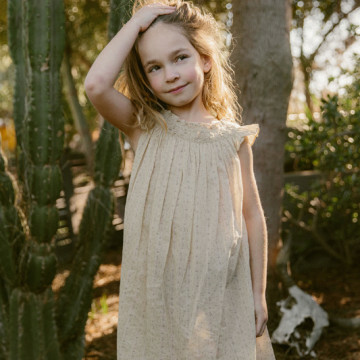 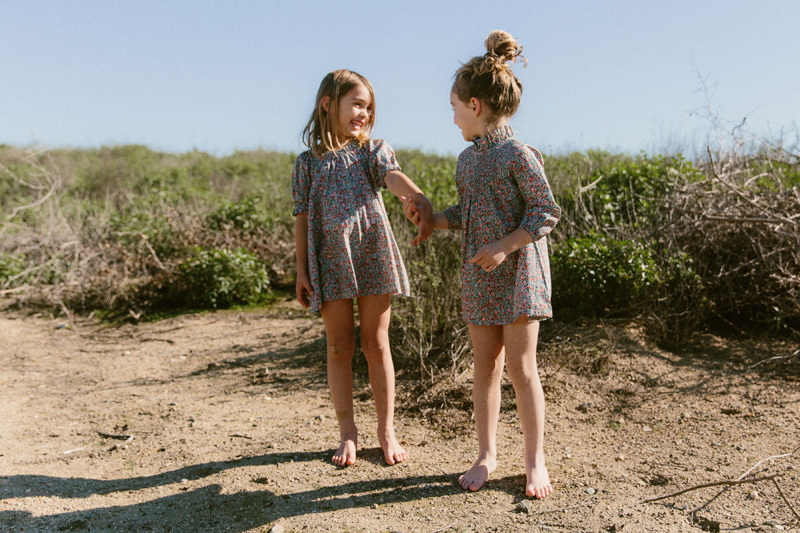 We’re big fans of the L.A.-based, mama-owned brand Dôen. 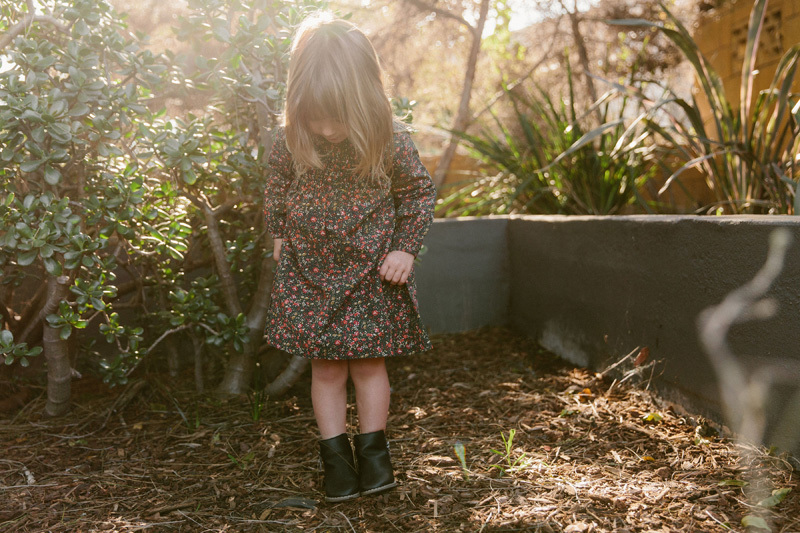 And we know we’re not the only ones. 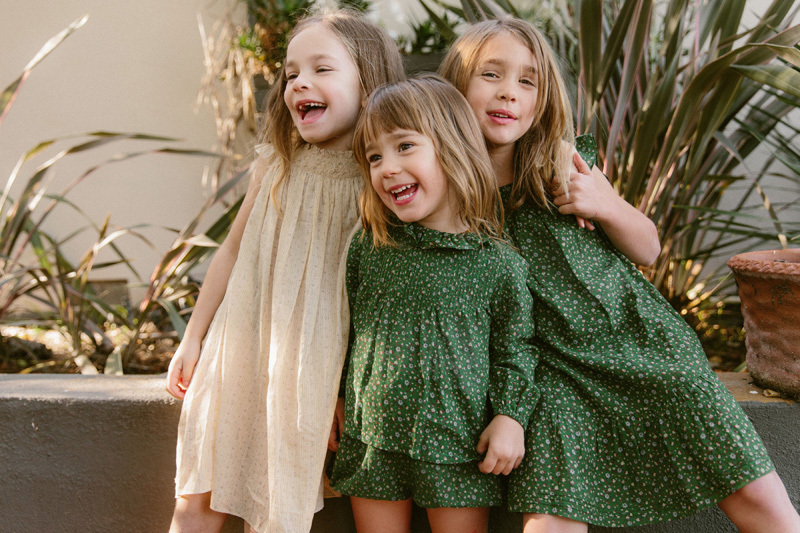 Since launching just three years ago (we have boasting rights of being one of the first outlets to profile the founders), the label has amassed a huge following coast-to-coast for its breezy, vintage-inspired, incredibly covetable wares. 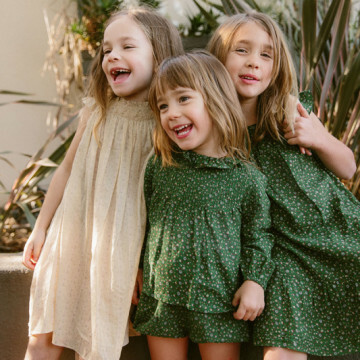 And now it just got easier to play the mommy-and-me dressing game—Dôen style—thanks to the brand branching out to size 10 in children’s. 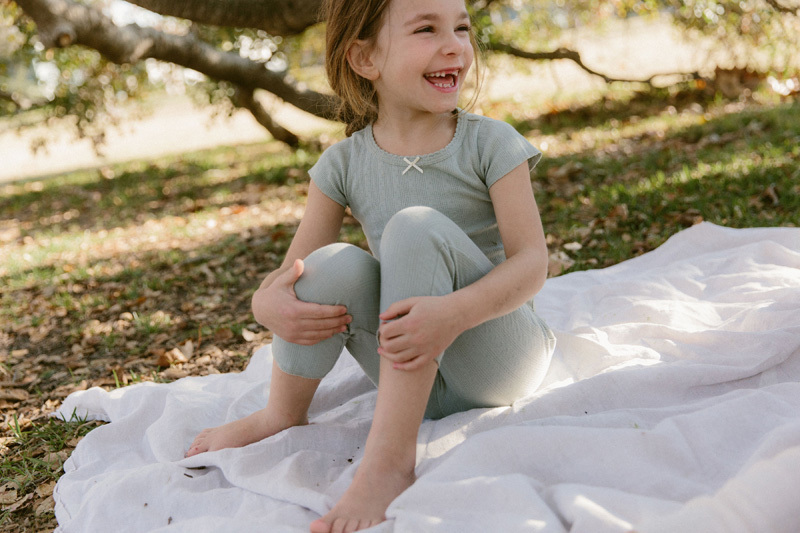 Starting this season—Spring 2019—the Yearling by Dôen line for littles will include expanded sizing, plus a variety of new styles (our favorite being a unisex bubble short), priced from $40 to $78. 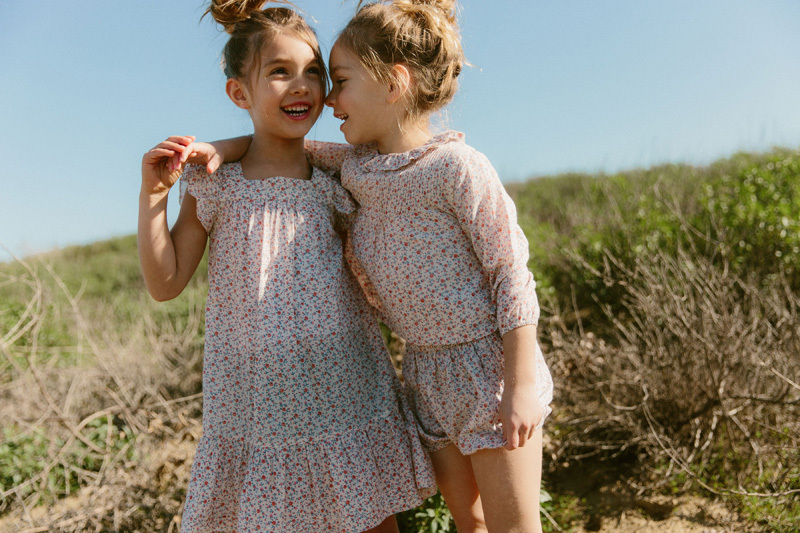 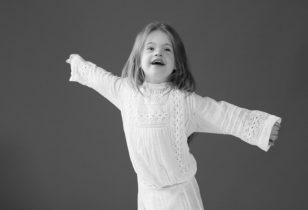 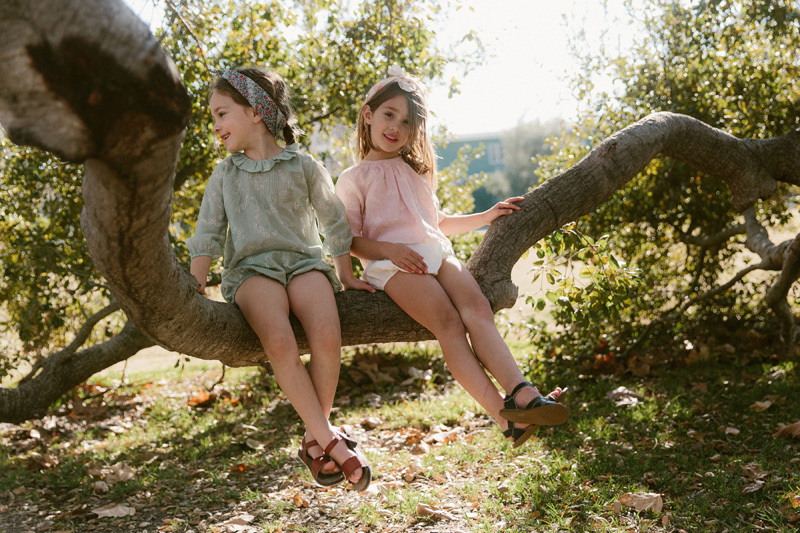 If matching your kid is your thing, note that overlapping prints featured in the Dôen women’s collection and the kids’ collection include Sweet Daisy, Martha’s Garden (in both peach and green), and Frances Floral. 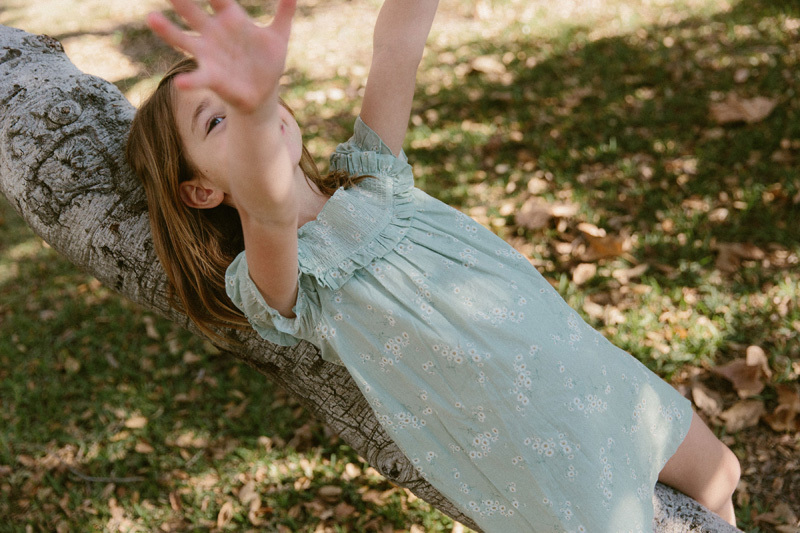 Meanwhile, the kids’ cotton separates—which debut closer to March—will come in the same dreamy shades as the women’s tees. 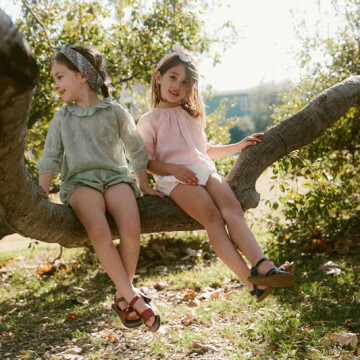 Bonus Points: 100% of the proceeds from the darling Cloudberry Top go directly to Room To Read, an organization that works with communities and local governments across Asia and Africa to develop literacy skills and a habit of reading among primary school children, especially girls. 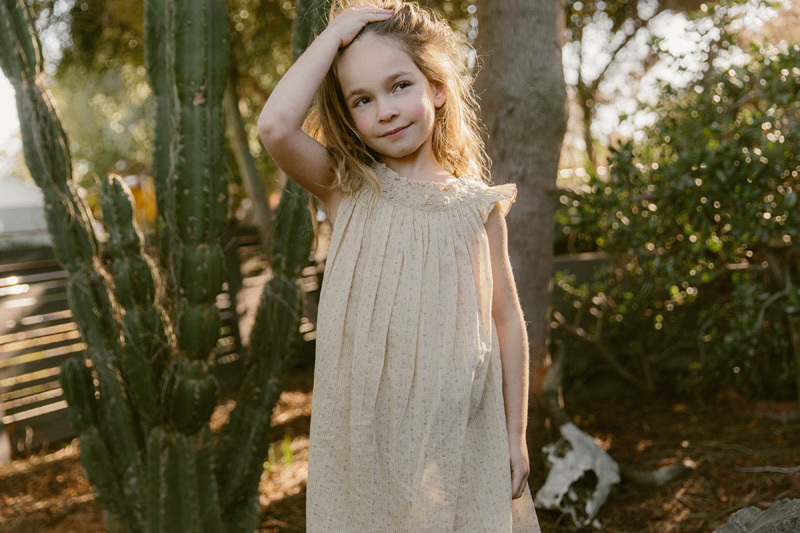 For a peek at some of our favorites from the Spring 2019 Yearling by Dôen collection, click through the slideshow below, and click over here to get shopping.